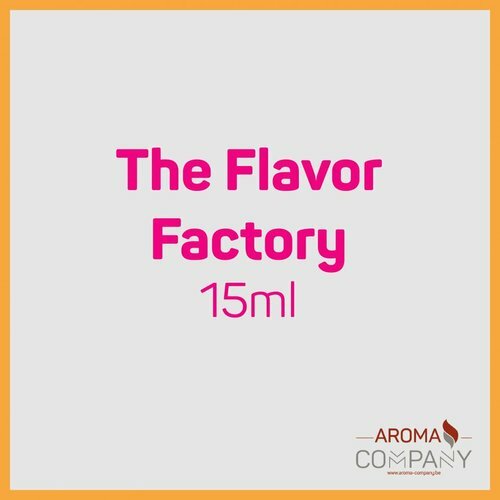 A delicious strawberry aroma. Tastes for tasty sweet strawberries. A delicious mix of tropical fruits that take you to the sun. 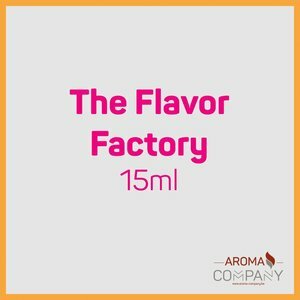 A delicious raspberry aroma. Has the taste of tasty freshly picked raspberries. A delicious sweet peach flavor Tastes a nice ripe peach. A concentrated sugar aroma. Ideal for making all your recipes deliciously sweet.